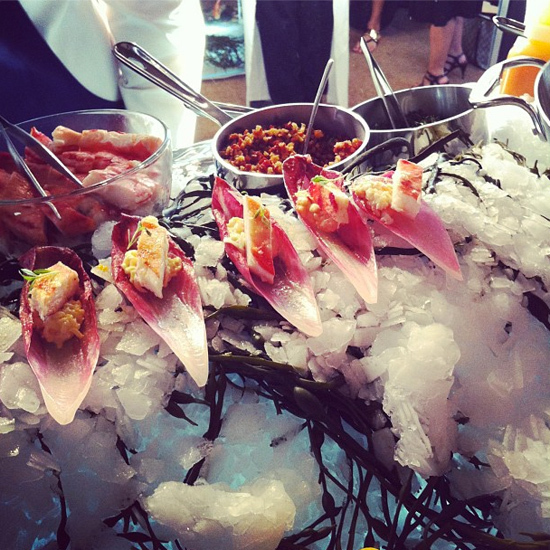 Every year, the Food & Wine Classic in Aspen features incredible seminars from the world's greatest chefs, tastings with brilliant wine experts and spectacular food-packed parties. 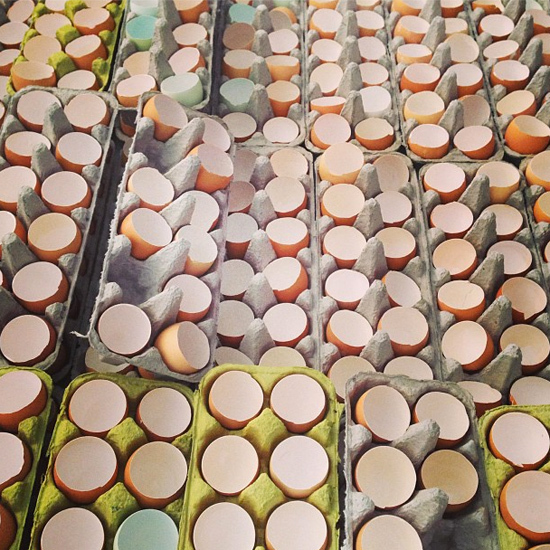 Here, some highlights from the 2013 edition. 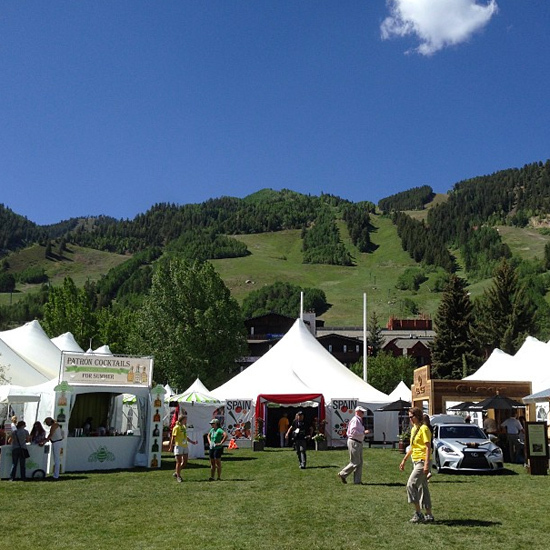 The Food & Wine Classic in Aspen brings star chefs from across the country together in one idyllic location. 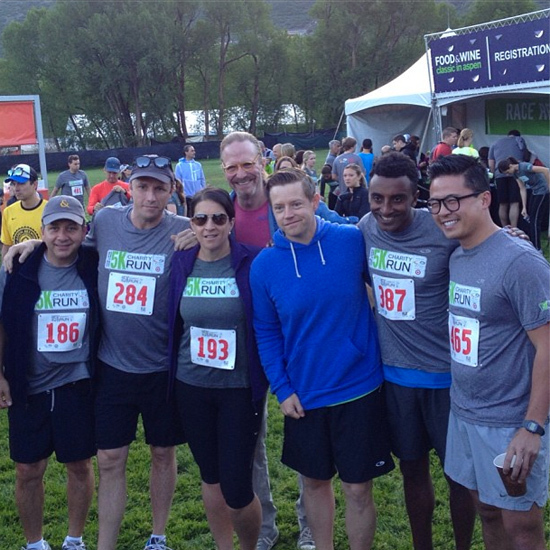 Runners in the Celebrity Chef 5K Charity Run included F&W’s Christina Grdovic, Marcus Samuelsson, Marc Murphy, Viet Pham, Richard Blais and Anthony Giglio. 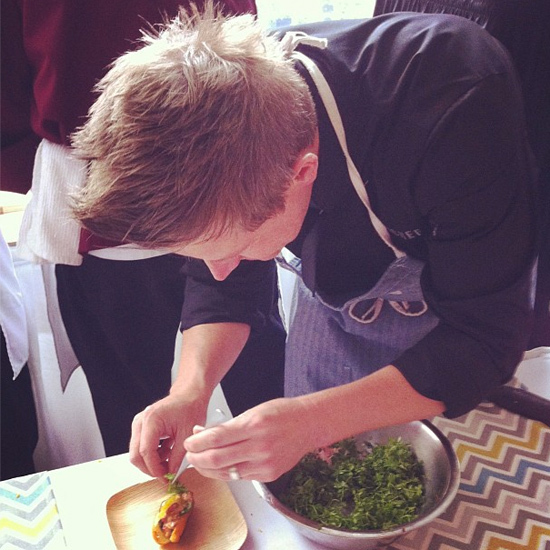 At the Top Chef welcome party, Richard Blais rocks a power cowlick and plates a killer lobster knuckle sandwich. 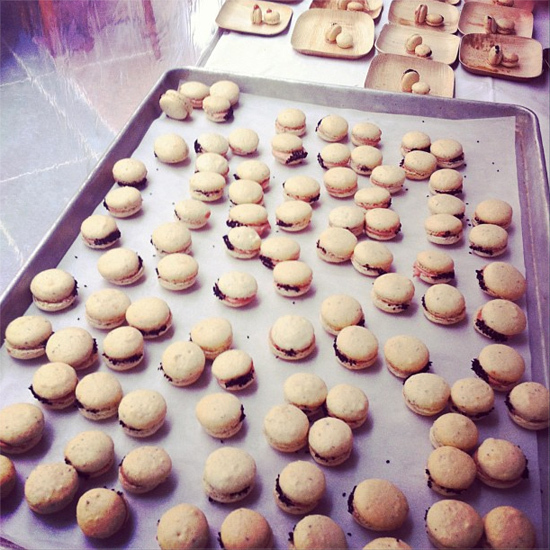 Insane savory caraway macarons with chicken liver mousse and fruit confiture by Kristen Kish. 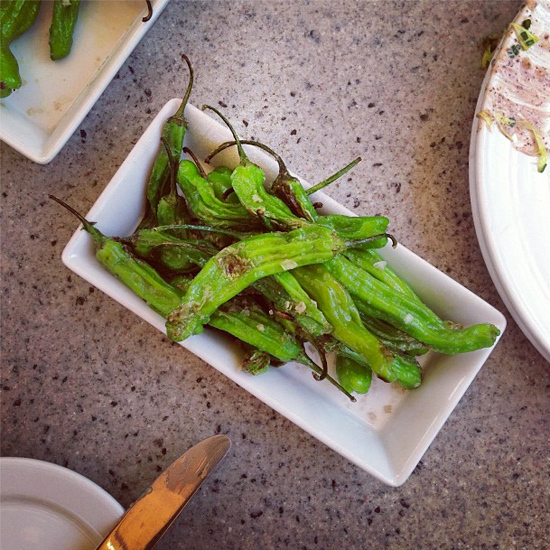 Even shishito peppers taste better in Aspen. 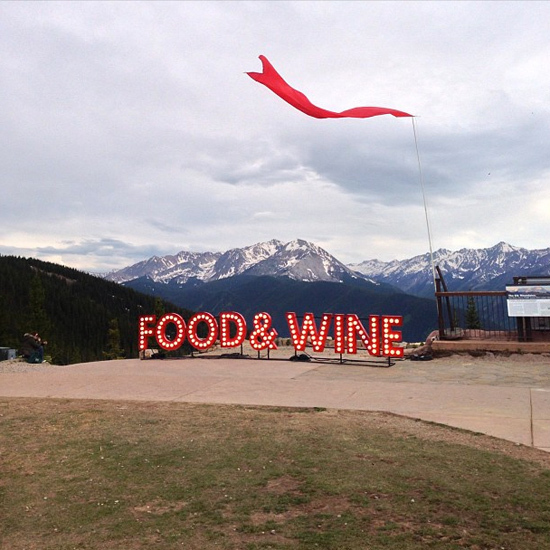 At the top of the mountain, F&W’s name in lights. 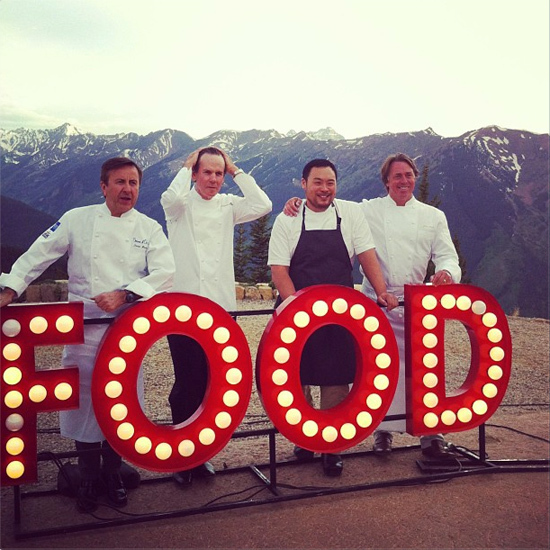 Proving the F&W Best New Chefs honor is the country’s most extraordinary chef talent finder: alums Daniel Boulud, Thomas Keller, David Chang and John Besh. 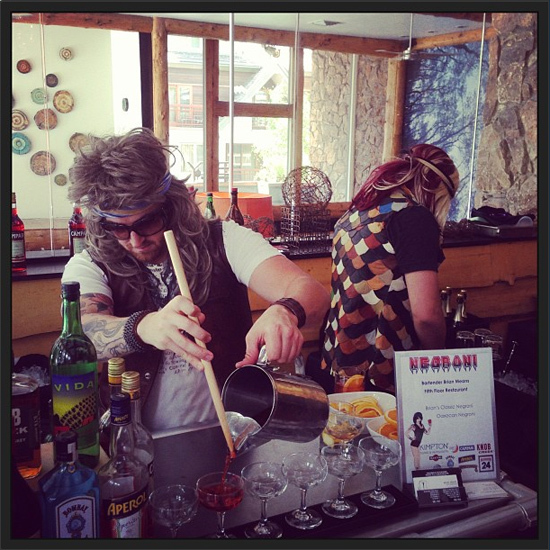 Shot before the 25th anniversary BNC party. 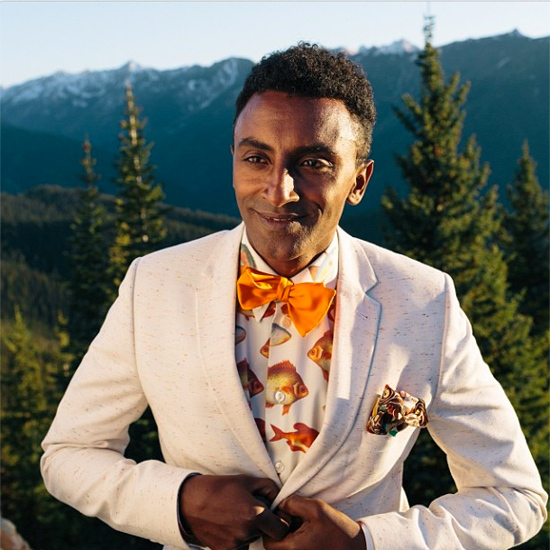 Consistently the best dressed chef: Marcus Samuelsson. 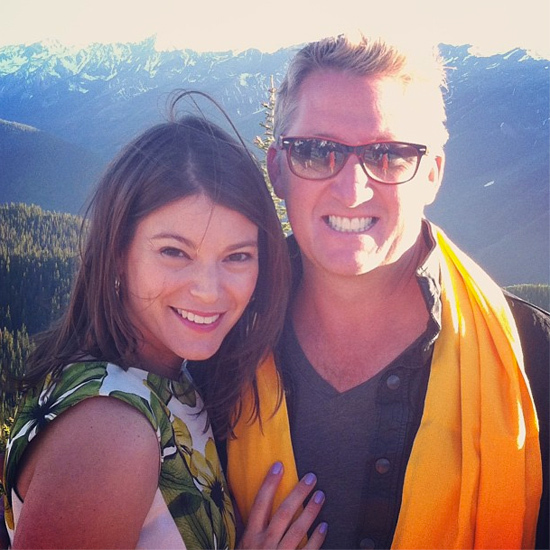 Gail Simmons and Tim Love. 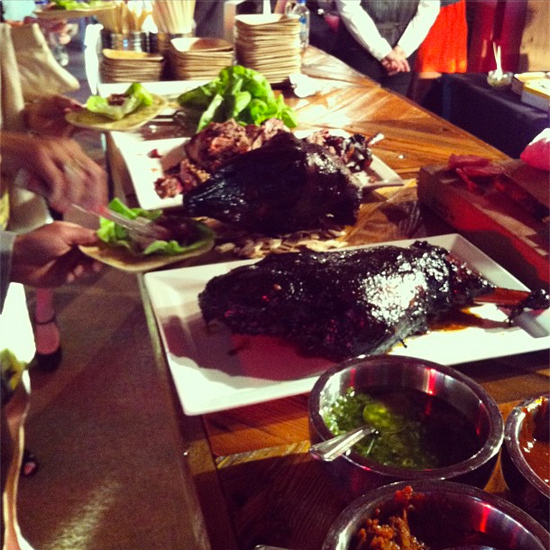 David Chang’s DIY pulled lamb wraps with scallion pancakes and savory sauces. 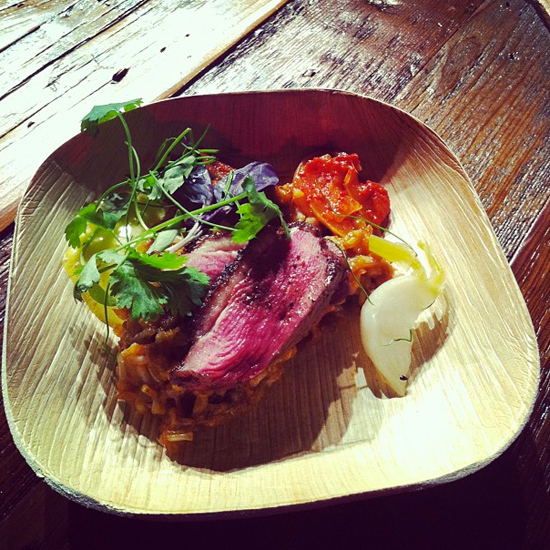 John Besh’s super tasty Cajun grain duckling rice bowls with kimchi. A picture is worth a thousand words. 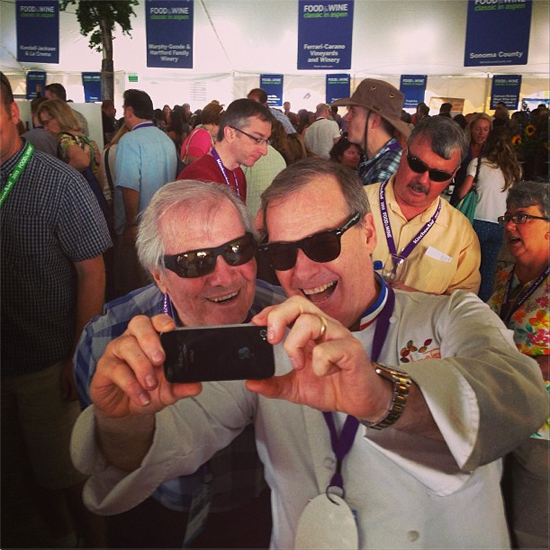 Good friends Jacques Torres and Jacques Pépin capture memories. 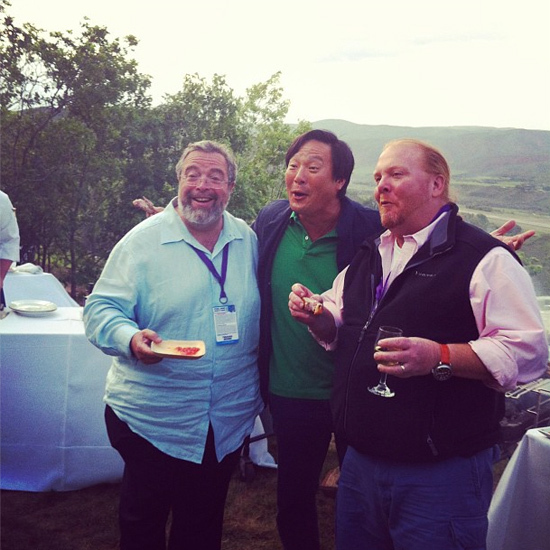 Mario Batali, Ming Tsai and Drew Nieporent at José Andrés’s Casa José Spanish barbecue. 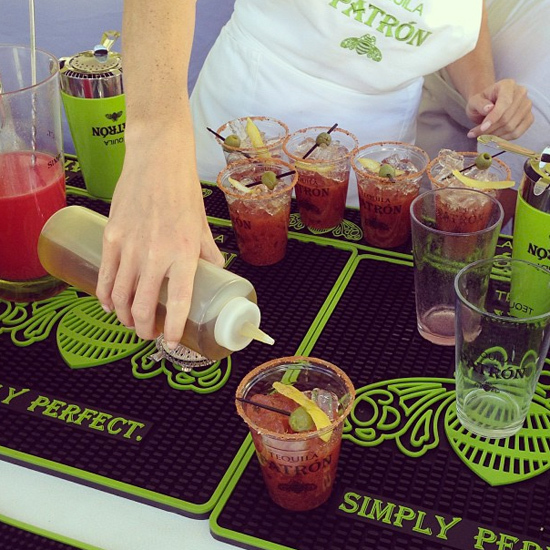 Patrón Tequila’s riff on a Bloody Mary: Colorado Spice w/jalapeño + hint of watermelon. 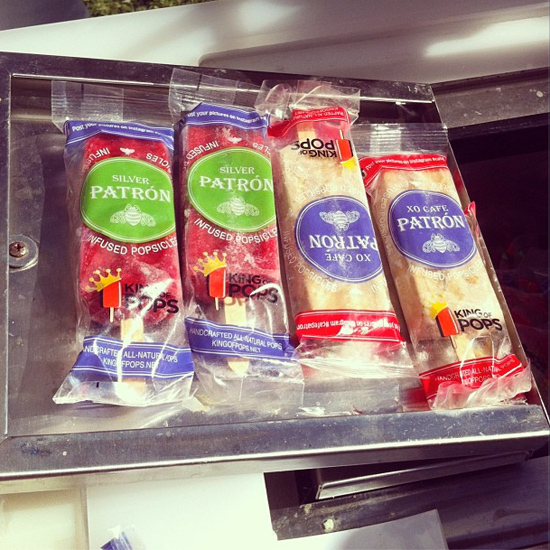 5 o’clock in Aspen means Patrón popsicles. 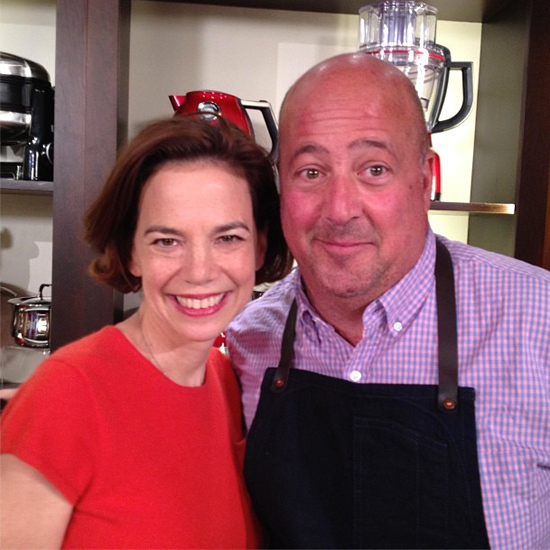 F&W’s Dana Cowin and contributing editor Andrew Zimmern. Awesome Negroni made by bartender Brian Means at Kimton’s 39 Degrees Lounge. 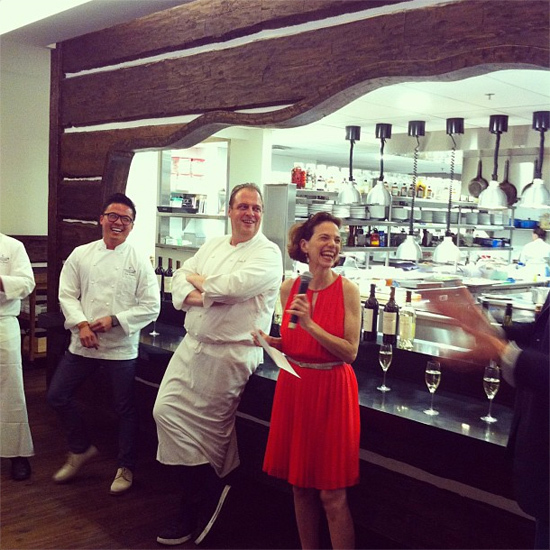 Big news: Dana Cowin announces that the Chefs Club by Food & Wine is coming to a New York City space in 2014. 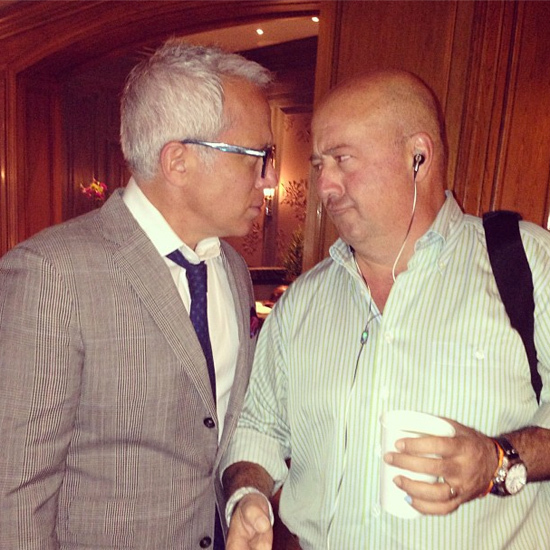 At the F&W Classic, Geoffrey Zakarian and Andrew Zimmern went head-to-head in the annual Aspen cook-off. 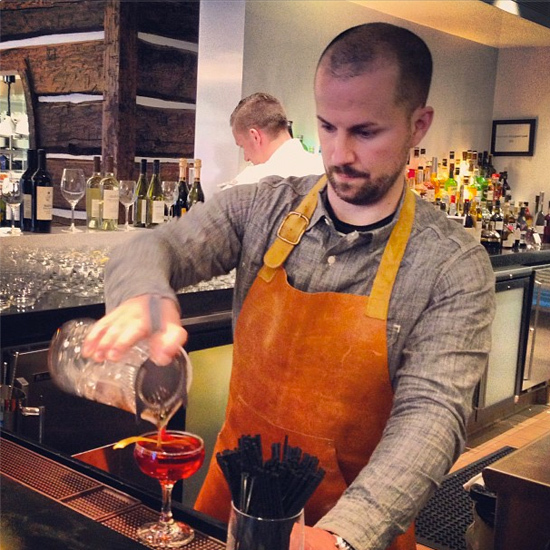 Jim Meehan mixes cocktails at the Chefs Club by Food & Wine in the St. Regis. 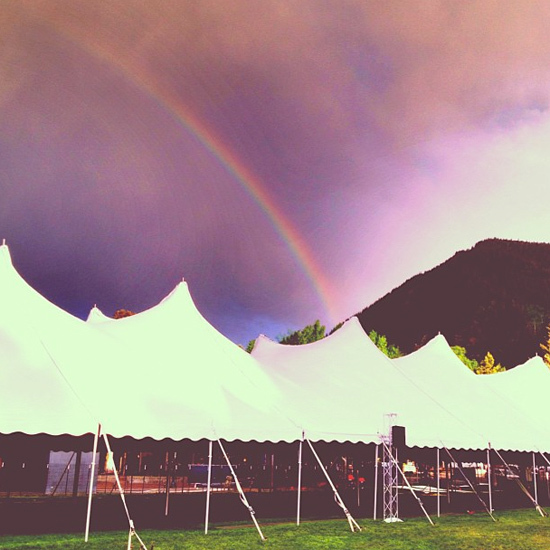 A sign of the best-ever Food & Wine Classic. 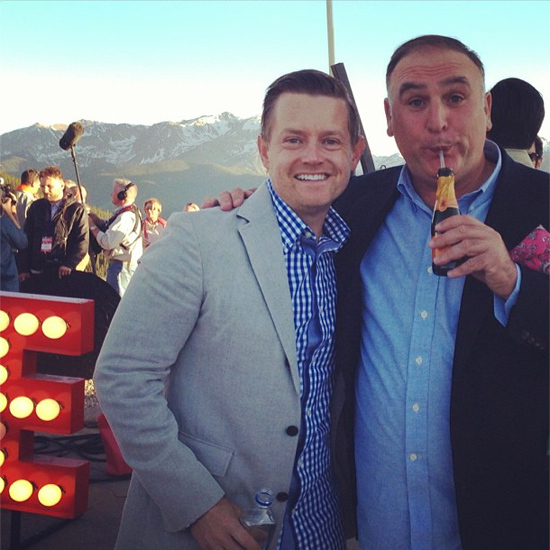 Chefs Richard Blais and José Andrés sip Mionetto Prosecco on the top of Aspen Mountain. 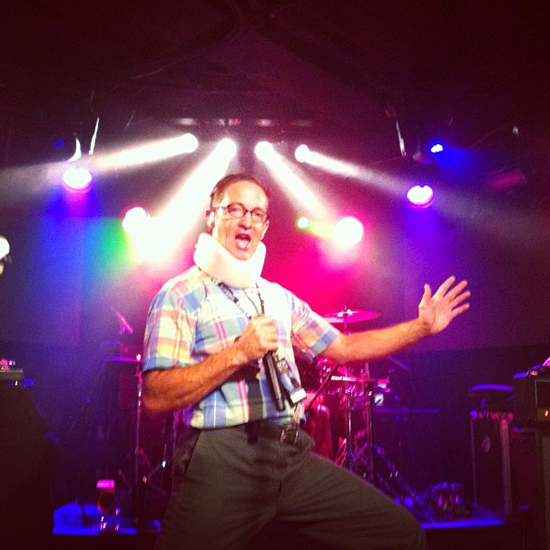 The Spazmatics bring back the ’80s at Meatballs & Music, hosted by Meatball Shop owners Daniel Holzman and Michael Chernow. 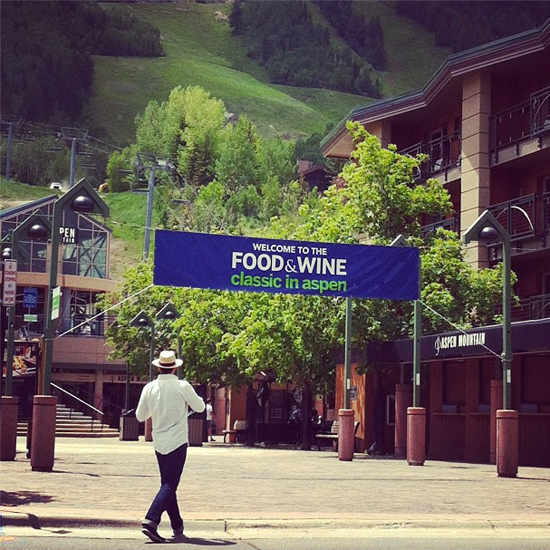 The calm before the storm: T-minus 45 minutes before the Grand Tasting.